To say that 2018 was a whirlwind would be an understatement. The year was filled with a lot of changes for me, but it ended on a strong note (and with a great acquisition), and as I shut down my computer for the last time before the Christmas holiday, I felt optimistic for 2019. In early February, I got a promotion. This provided a wealth of new opportunity, and I took on some amazing book projects, some of which will be published next year, and others that have already published. I pretty much immediately got to work editing David Ariosto’s This is Cuba: An American Journalist Under Castro’s Shadow, which published on December 11, 2018. The book was an Amazon Editor’s Pick and Best History Book of the Month! At the end of 2017, I took on an amazing book project that was announced midway through 2018: Husbands That Cook: More Than 120 Irresistible Vegetarian Recipes and Tales from Our Tiny Kitchen by Ryan Alvarez and Adam Merrin. I spent the year shepherding the book through the production process, and it was, simply, pure joy. 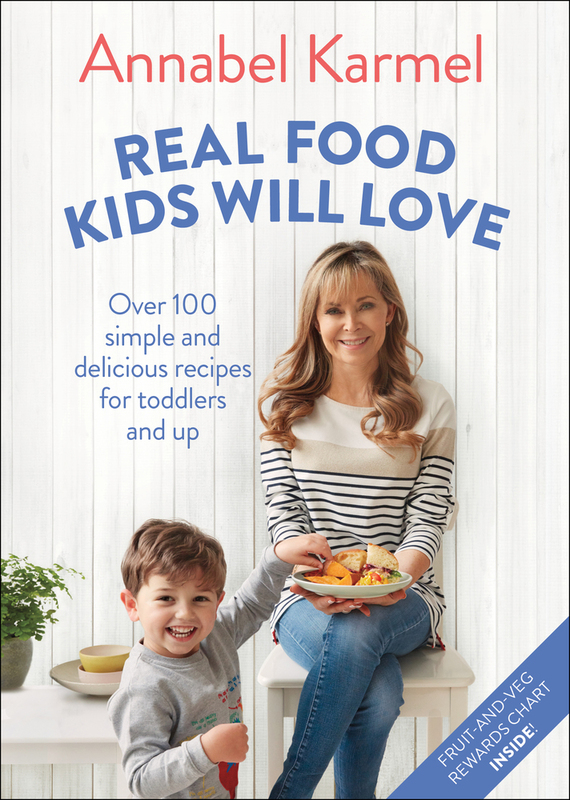 The book publishes on March 12, and you can preorder a copy here! Other books I shepherded into publication in 2018: The Gift of Our Wounds by Pardeep Kaleka and Arno Michaelis, Architects of Death by Karen Bartlett, Accidental Brothers by Nancy Segal and Yesika Montoya, (((Semitism))) by Jonathan Weisman, Devil’s Mile by Alice Alexiou, Delicious Bundt Cakes by Roxanne Wyss and Kathy Moore, and Equality for Women = Prosperity for All by Augusto Lopez-Claros and Bahiyyih Nakhjavani. 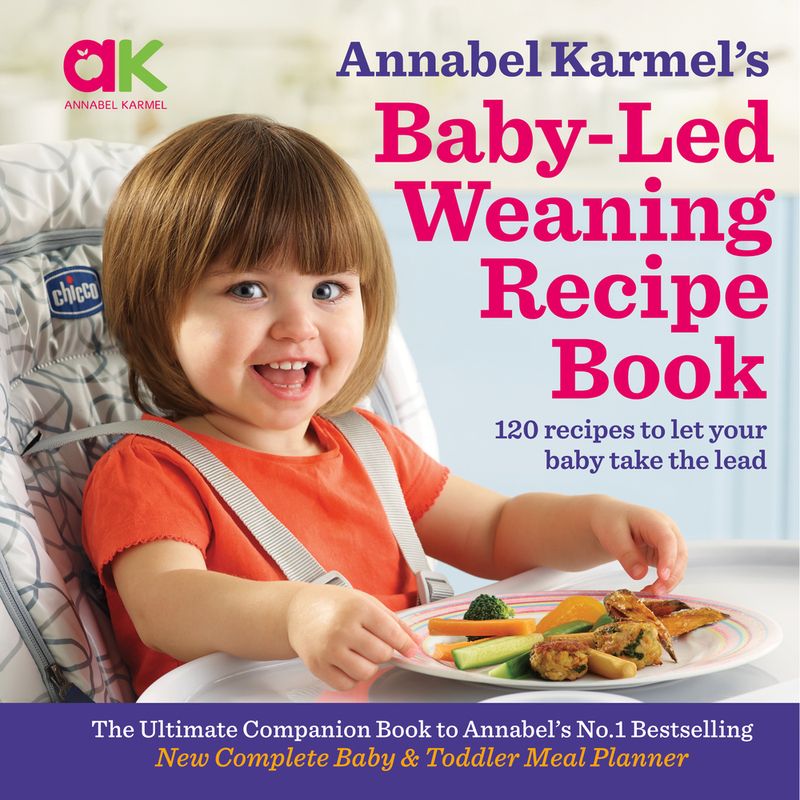 I also took on some projects that will see publication this year, including Annabel Karmel’s two new baby food cookbooks, Baby-Led Weaning Recipe Book (pubbing 4/9/19) and Real Food Kids Will Love (pubbing 8/20/19). 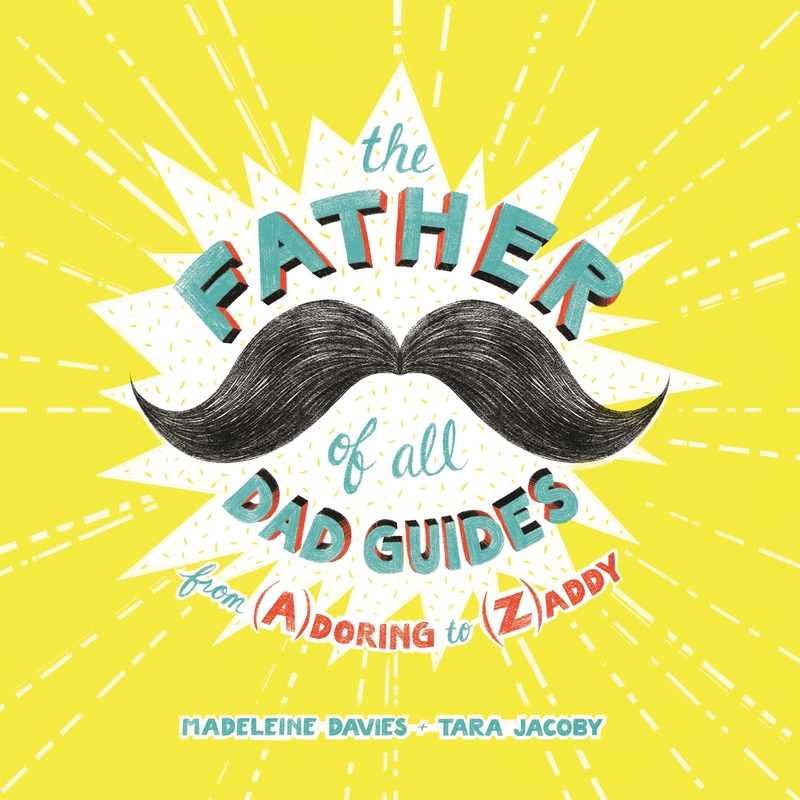 Other amazing projects I edited last year include The Father of All Dad Guides by Madeleine Davies and Tara Jacoby, Making Money with Music by Jason Feehan and Randy Chertkow, and How to College by Andrea Malkin Brenner and Lara Hope Schwartz (pubbing 4/23/19). 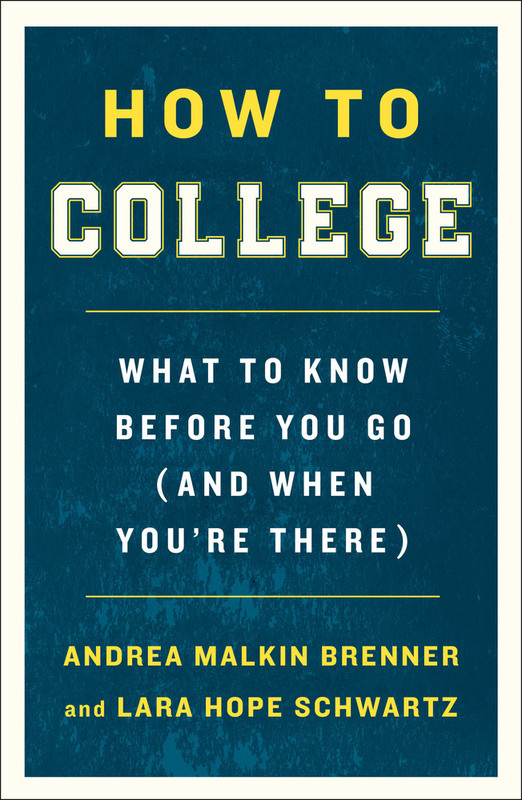 And, finally, the year wrapped up with some fantastic new acquisitions, including a new book series with the Yale Daily News and the Harvard Crimson, and debut author Alexa Shoen’s fantastic book ENTRY LEVEL BOSS! What am I looking to acquire? I am seeking character-driven narratives addressing real-life, everyday issues and/or current events and social issues. It’s crucial that readers can identify with characters they see in books—so, diversity is essential. I am also looking for fun, fresh, and creative cookbooks, health/lifestyle, spirituality, and pop culture projects. This year, I am especially interested in acquiring more works in translation and fiction projects.